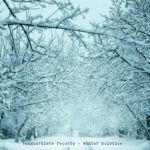 Vanguardista Records: Winter Solstice – album review"
Winter Solstice is worthy of your attention and, a few quid to ensure that the roots of music never fade. 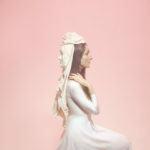 Johanna Glaza: Albion – EP review"
This, is the voice of an angel if ever there was one. Johanna Glaza is the sound that you will hear as you wait patiently to pass through the Pearly Gates. 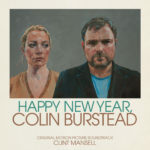 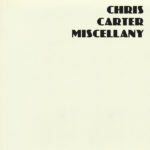 Chris Carter: Miscellany – album review"